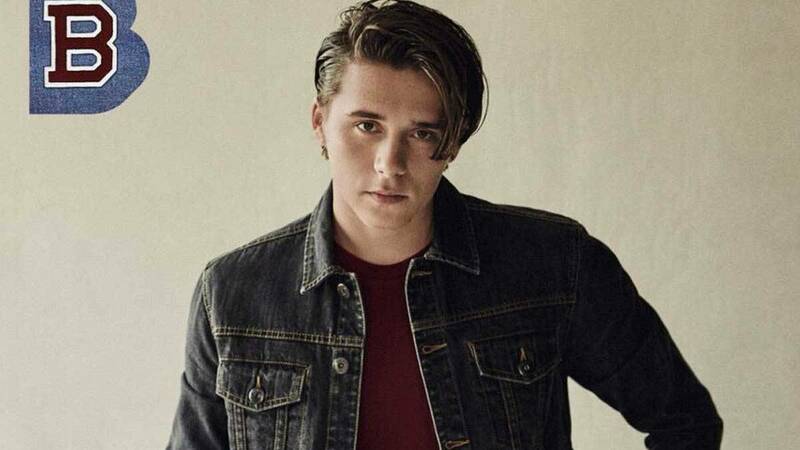 News broke out in October that Bench endorsers Brooklyn Beckham and Cole Sprouse would be coming to Manila to walk the runway for the brand's 30th anniversary fashion show, Under the Stars. This, unfortunately, turned out to be nothing but rumors. But all isn't lost since Bench just officially announced that they are flying Brooklyn to Manila (sorry, no Cole) for a book signing event for What I See. What I See was released in June 2017, and it's Brooklyn's first book; it features several snapshots of his personal life.